Unlike many offices that give you an assembly line processing with the same treatment. We work specifically with each person to find out their needs and provide care with our various tools, from the more traditional manipulation, to the contemporary modalities. In many cases, patients need some of each. The practice that has now become Irwin Family Chiropractic Clinic was originally started by Dr. Dennis Irwin in 1966 and was located on Fourth and Main Streets in Irwin, PA. Dennis remained at that location, operating a successful practice until October 1, 1990 at which time the office was relocated to the current location at 600 Oak Street in Irwin. Dr. Matthew Irwin, son of Dennis and Joanne Irwin, joined the practice on opening day at the new facility. 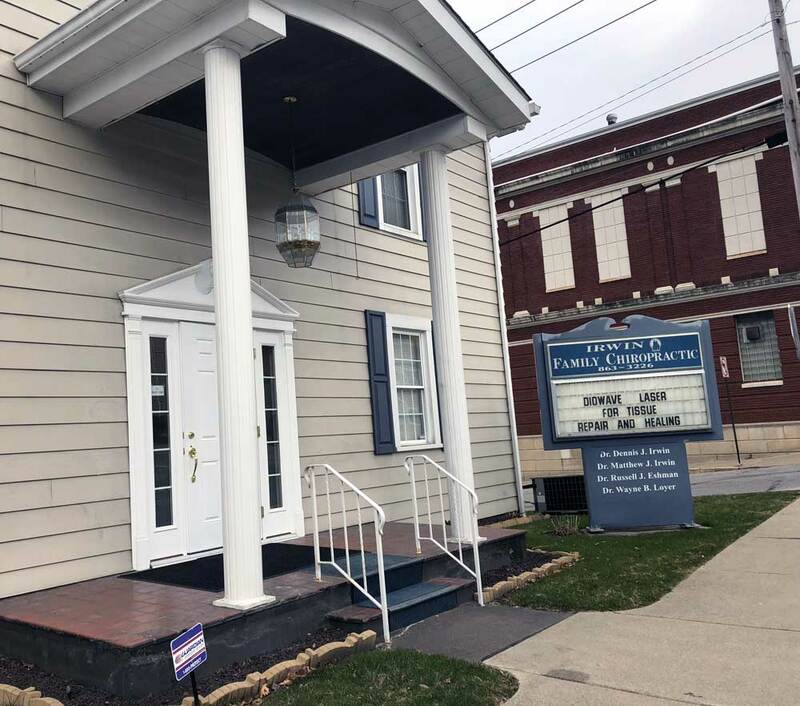 Here at IFCC we have always and will always place a high emphasis on patient care, individual attention and a desire to meld traditional chiropractic with contemporary chiropractic. 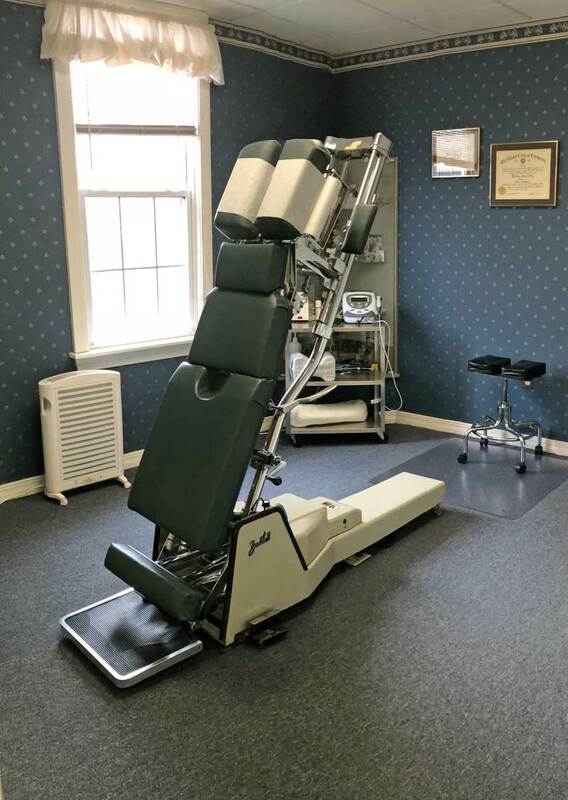 At our current location we maintain several adjustment rooms, but we also have rooms for decompression tables, flexion distraction, physiological therapeutic rooms, rehab facilities and Class 4 K-Laser treatments.